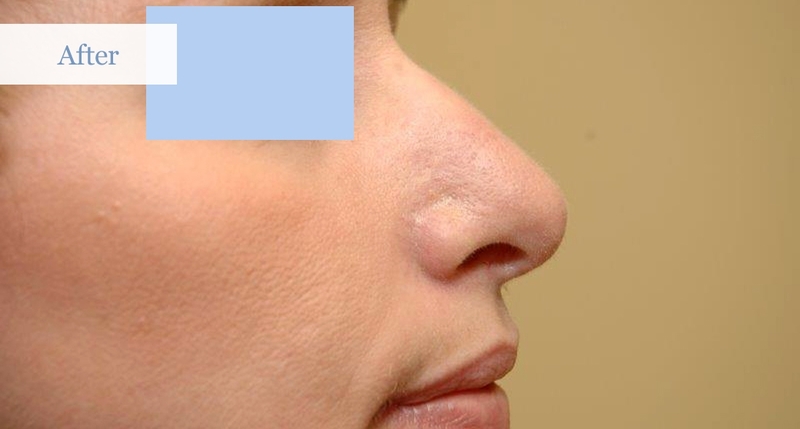 Rhinoplasty surgery, sometimes referred to as “nose reshaping” or “a nose job,” improves the appearance and proportion of your nose, restoring facial balance and self confidence. 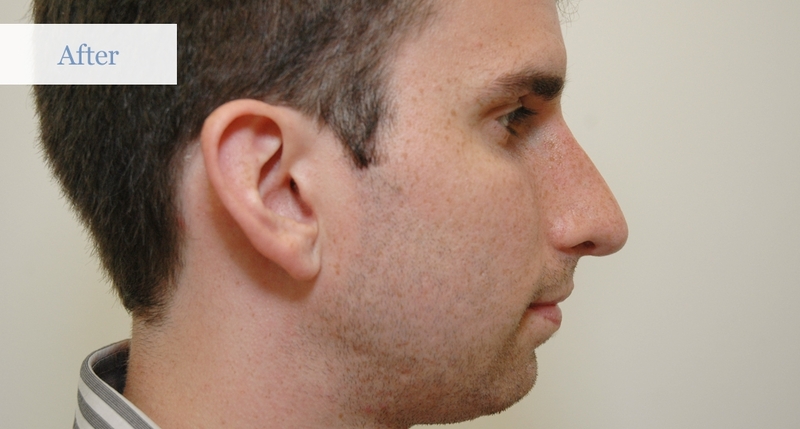 Surgery of the nose can also improve breathing caused by airway abnormalities in the nose. 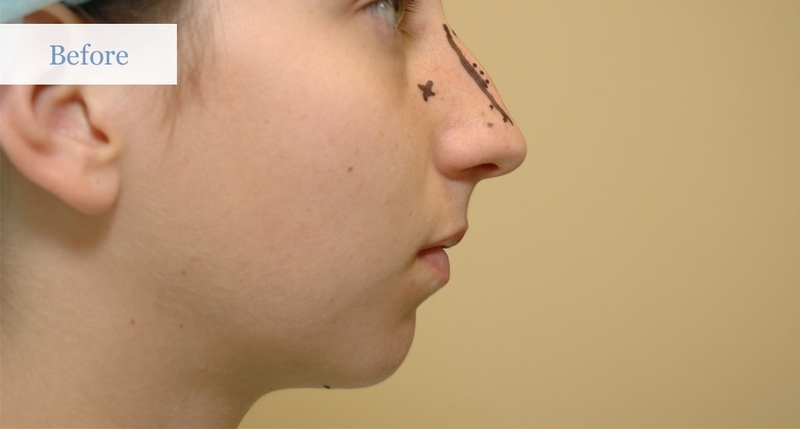 The shape of your nose is the result of heredity, although it’s appearance may have been altered by injury or from prior surgery. The surgery is done under general anesthetic here at our private fully accredited OR in Kanata. 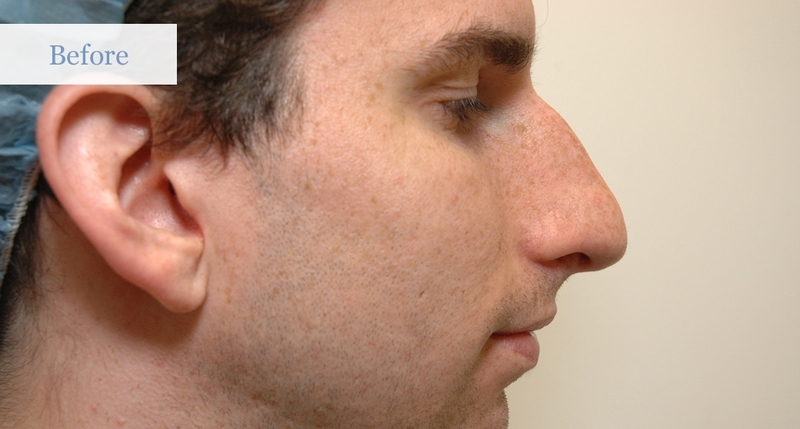 The procedure lasts between 2-3 hours and you leave here with a nasal splint that you wear for 1 week. Most people take 7-10 days off work in order to get the splint removed and bruising to resolve. 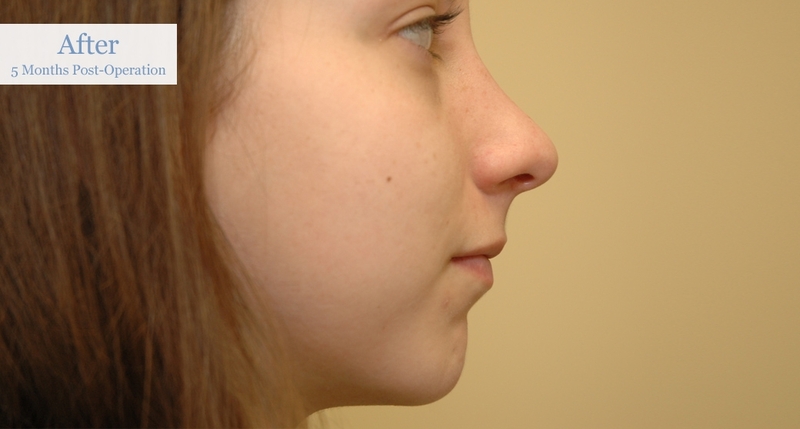 Packing is seldom used by Dr. Lacey, except when septoplasty is performed to improve breathing difficulties. The surgery is not very painful. 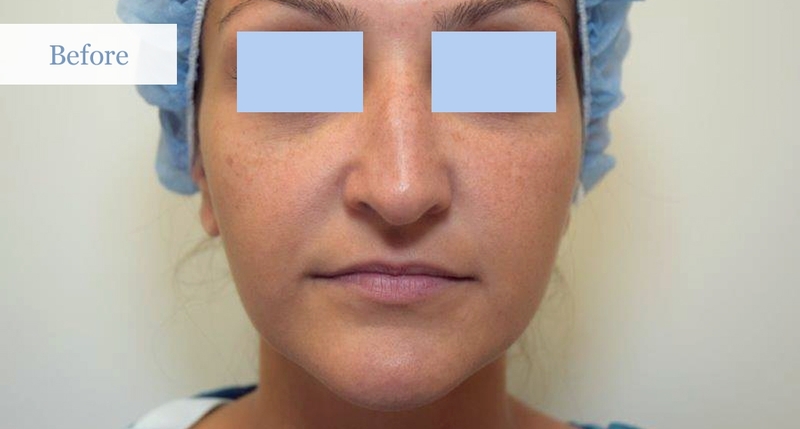 Both open (external) and closed (internal) rhinoplasties are performed by Dr. Lacey depending on what needs to be accomplished. At the consultation this will all be discussed. 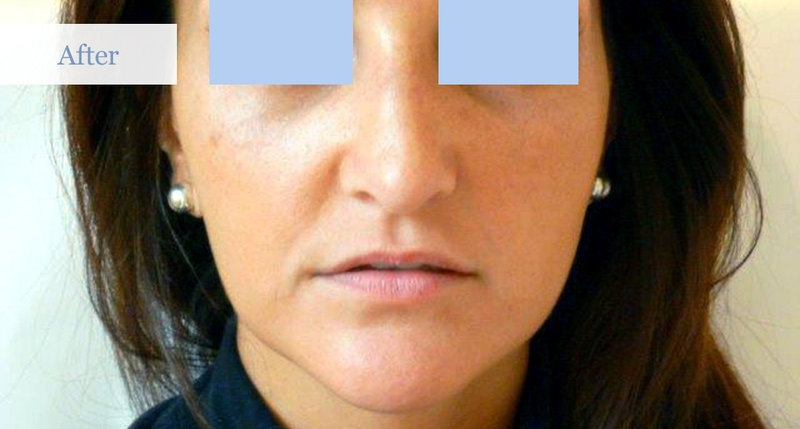 A careful plan customized to your concerns and based on your anatomy will form the basis of the procedure. 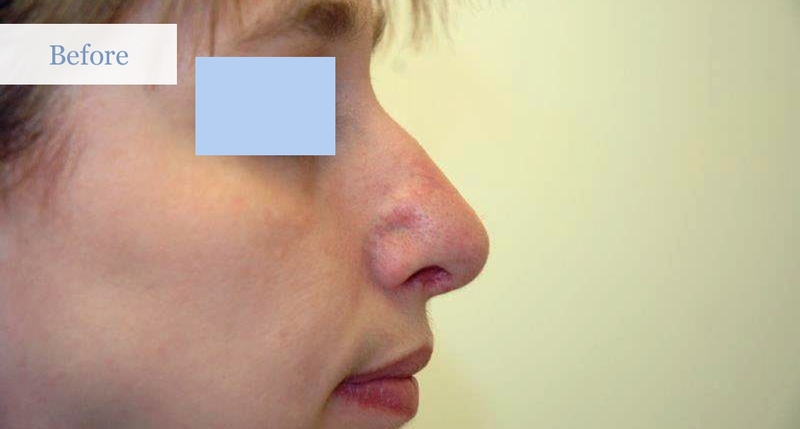 Interested in getting more information regarding Rhinoplasty? Contact us to book your consultation.